Famous for trains, country music, and the Smoky Mountains, Tennessee was my destination for my latest adventure. I started out just south of Tennessee, as I flew into Atlanta where I met up with Byron Lay, Maintenance Director and head of NationaLease Road Rescue. Byron graciously offered to drive us from his current hometown through his native state of Tennessee, so I had the rare chance on this road trip to really look at the scenery as we drove. The weather couldn’t have been more perfect. We had clear skies and sunshine the entire trip, and the trees were still lush and green as we drove north to Nashville. Our first stop was at Autow NationaLease. After saying hello to Randy Hooten and Hughston Boyd, Byron and I hopped in the car with Lee Harlan to take a tour of their brand new facility which is still under construction. Just over a mile from their old facility, the new spot gives them almost three times the space as well as beautiful new office and a sparkling new shop. We also had the opportunity to learn a little about the history of the company. They have been in business for over 50 years, and Lee is the second generation to run this family owned and operated business. Lee mentioned that they haven’t lost a lease customer to a major competitor in over 25 years. As remarkable as that is, I wasn’t really surprised to hear it. Judging from the heartfelt greetings we received and the family atmosphere we observed, I could quickly assess that customer service is first and foremost with the entire staff of Autow NationaLease. Their story is not greatly different from the those I hear from NationaLease members everywhere. 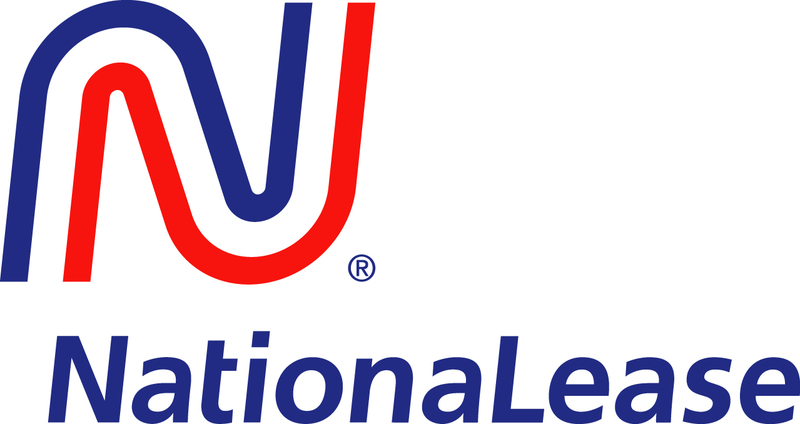 The “National Connections, Local Ownership” of NationaLease serves customers well, and keeps them coming back year after year. We left the folks at Autow NationaLease and made our way through the picturesque mountains toward Chattanooga. 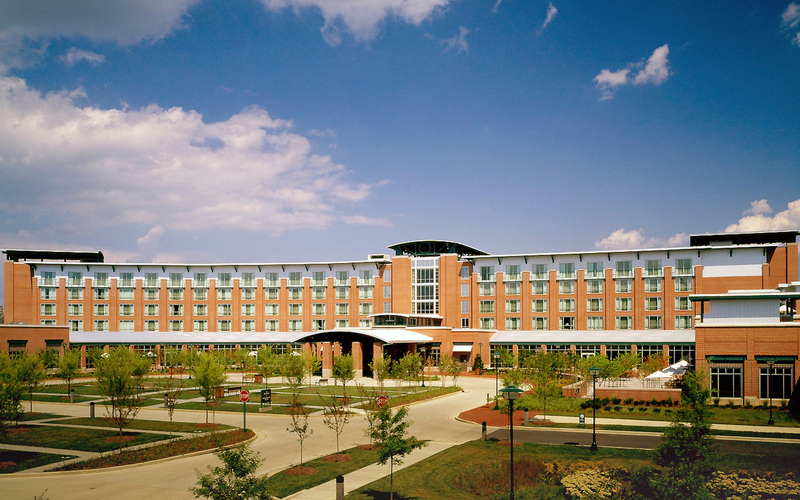 We had reservations at The Chattanoogan, an elegant hotel in the trendy Southside district. The concierge recommended a nearby restaurant, Urban Stack, so we took advantage of the great weather and walked the three blocks. 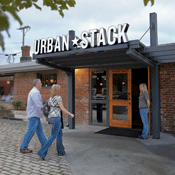 Urban Stack is a burger joint serving anything but the normal burger. Byron had a lamb burger complete with Mediterranean condiments, and I had a turkey burger with avocado, tomato, and a fried egg on top. The food and atmosphere were both terrific, and we walked back to the hotel tired, but full and happy. The next day we met with the folks at Lesco NationaLease. Less Lee and Dayton Shepard greeted us, showed us around their facility, and updated us on the many services they offer to their customers including full service lease, rental, contract maintenance, and dedicated logistics services. Less shared a bit about the history of the company, which dates back to 1939, and not surprisingly is a family owned company with Less representing second-generation ownership. We discussed the upcoming Sales Meeting, which will take place in San Antonio on November 19 and 20. Byron also gave them an update on NationaLease Road Rescue. Byron heads up Road Rescue, NationaLease’s 24/7/365 Emergency Breakdown Service. It is available to all NationaLease members, and allows NationaLease customers to receive prompt, high quality breakdown service anywhere on the road with just one phone call. For more information about NationaLease Road Rescue, you can contact Byron directly at blay@nationalease.com . We left Chattanooga and headed south, back to Atlanta and the airport. Byron and I parted ways and I boarded a plane back to Chicago. This trip, though shorter than many of my past journeys, was just as rich in information, history, and local flavor. A big “thanks, y’all” to the fine NationaLease folks in Tennessee, who made me feel right at home. 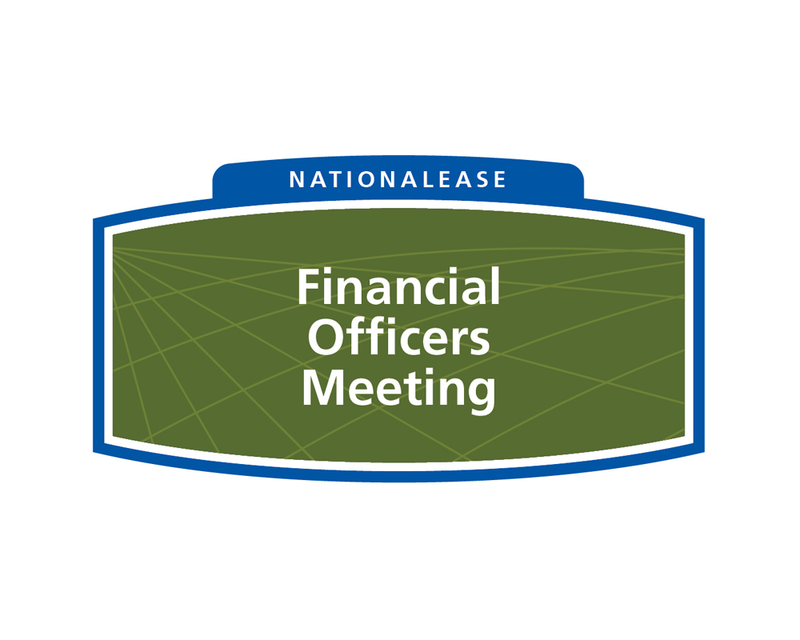 Next month, I’ll be headed north to Toronto for the Canadian Leadership Summit on November 5-7, then southwest to San Antonio for the Sales Meeting on November 19-20. In both those places, as different as they may seem, I look forward to spending time with the NationaLease family once again, and feeling just as much at home in each of those places as I do every time I’m on the road.